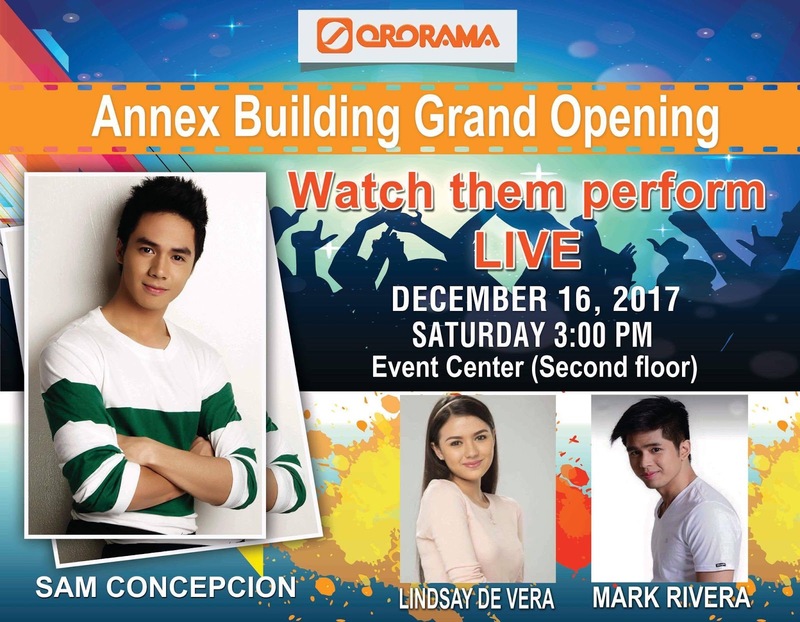 Watch out for ORORAMA Annex Building Grand Opening on December 16, 2017, Saturday 3:00PM at the Event Center with live performances of Lindsay de Vera, Mark Rivera and Sam Conception. 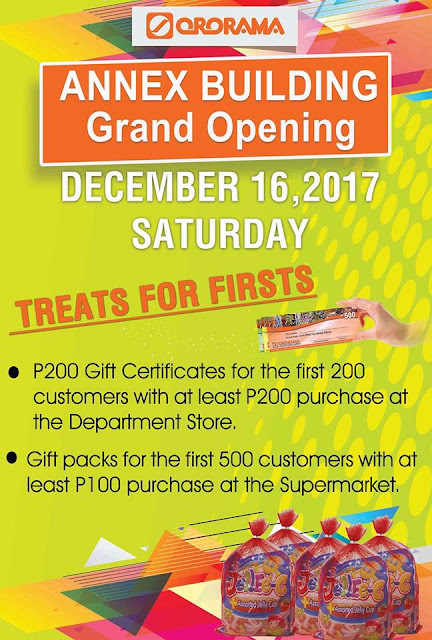 They will be giving P200 Gift Certificates for the first 200 customers with at least P200 purchase at the Department Store. Unsa pa inyong gi hulat? 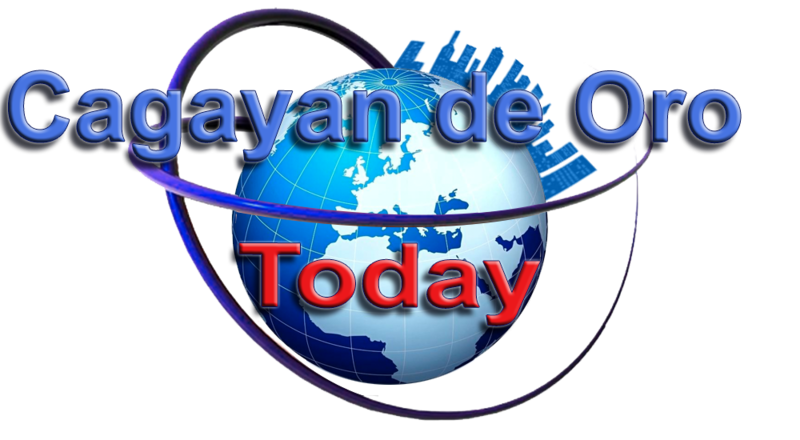 Adto na sa Ororama karun sabado ug shopping na. Mabawi pa nimo imong gi-shopping basta ba sulod ka sa first 200 customer sa Department store and first 500 customers sa Supermarket. 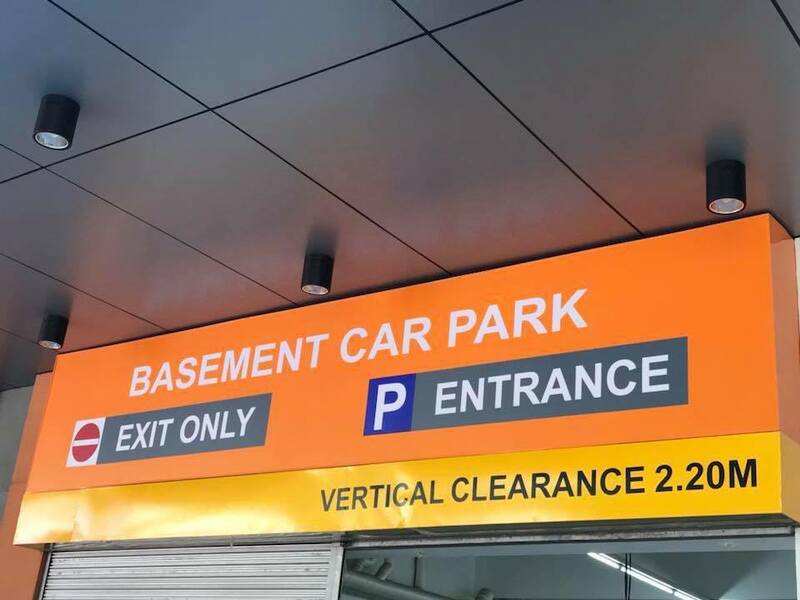 Not only that, because Ororama Car Park is now open and can accommodate 60 cars. 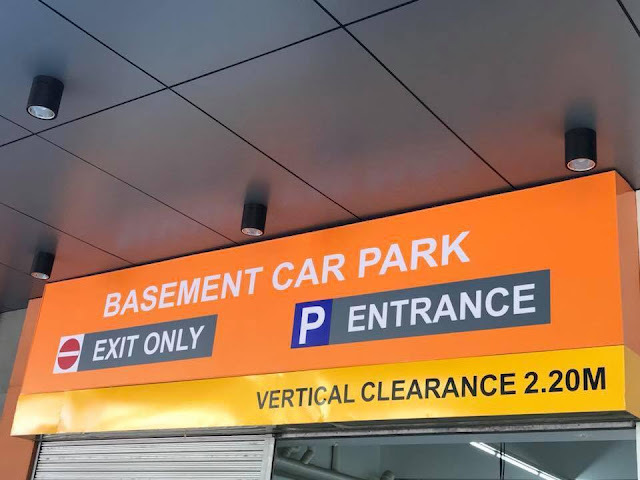 Parking is a hassle-free now in Ororama.